Construction meeting minutes, made easy. Record, access & organise your meeting minutes from anywhere - with easy-to-use and secure meeting minutes software which can be used on computer, phone or tablet. 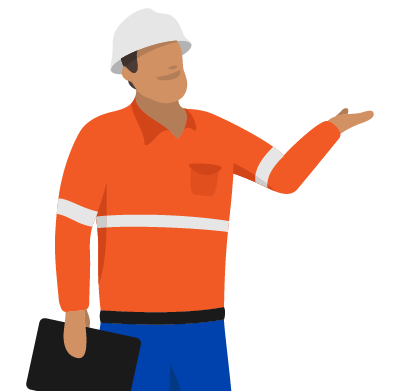 Properly organised and reliable construction meeting minutes are a few simple steps away. 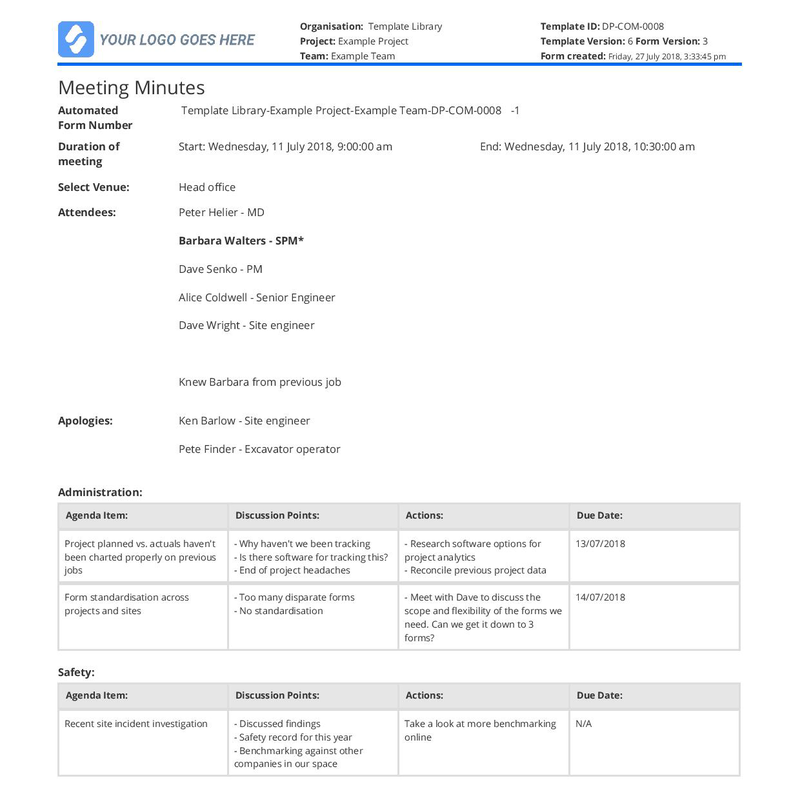 Create a custom meeting minutes template - or use the one in our free template library. 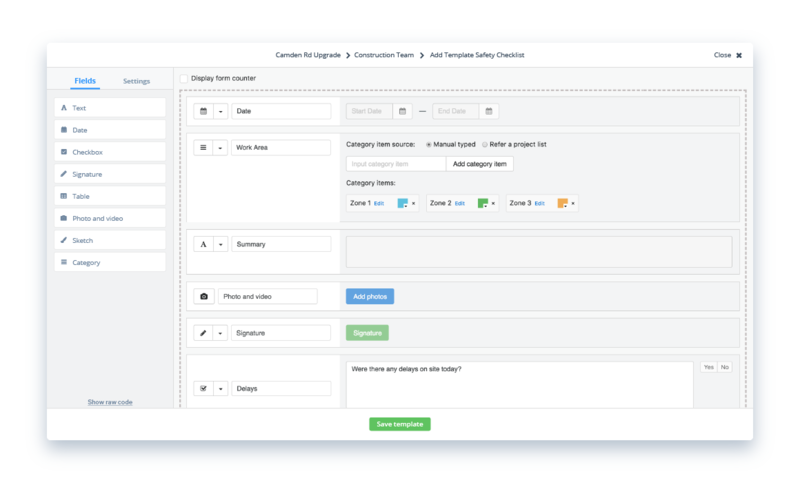 Create your own meeting minutes template with the easy drag-and-drop form builder, or use and customise our free pre-built meeting minutes template right away. Access and complete your meeting minutes on computer, mobile or tablet. 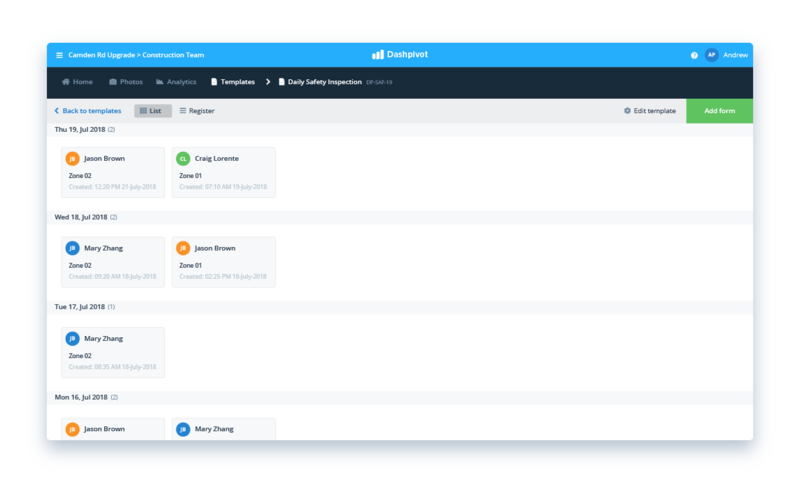 Access and complete your meeting minutes from anywhere (on site or in the office), with all of your recorded minutes being safely and securely stored in the cloud - exactly where you created them. 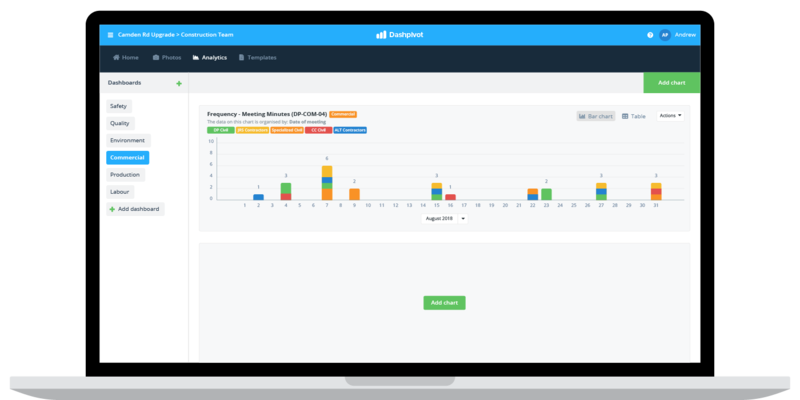 Automate charts and dashboards which give you new insights into your meeting minutes habits and the outcomes of construction projects and teams. Smart software which makes your life easier. 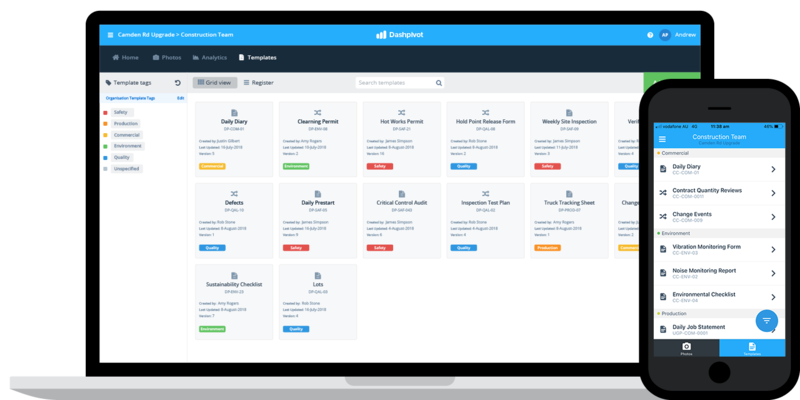 User friendly and flexible interface lets you customise forms for your own uses and to align with existing systems. It's easy to learn and pick up on and has an intuitive user interface. Organise, view and format your meeting minutes in multiple ways so you can always find exactly what you're looking for. View your meeting minute entries in chronological order for easy traceability and simple organisation. 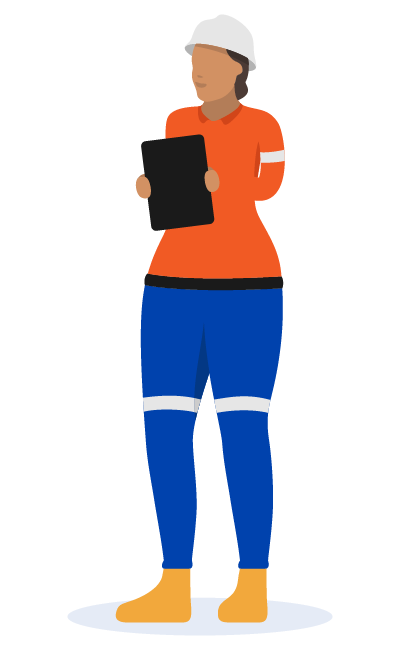 View, edit and filter an excel style register of all of your meeting minutes perfectly summarised. Need to get a copy or record of specific meeting minutes out of the software? Instantly print, download or send any meeting minute entry as a perfectly formatted and branded CSV or PDF document. All the benefits of word, excel or PDF - combined with the power and flexibility of software. More than 'just' meeting minutes software. Tired of having to use a different tool or system for different jobs, as well as still relying on word and excel? 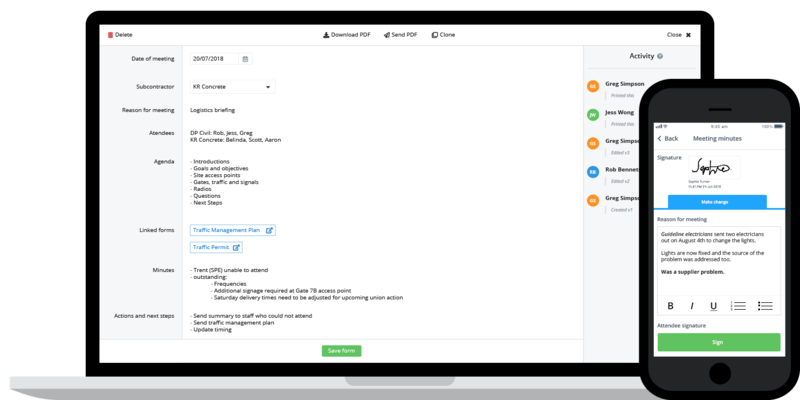 Streamline more of your standard operating procedures including site diaries, reports and change orders and variations using flexible meeting minutes software which adapts to any of your workflows. 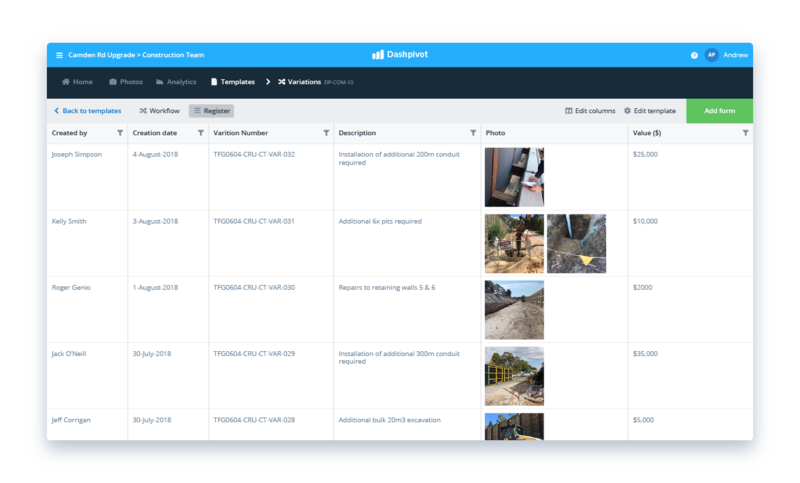 Streamline your construction meeting minutes with Dashpivot today.